There are currently 34,671 users on this website. 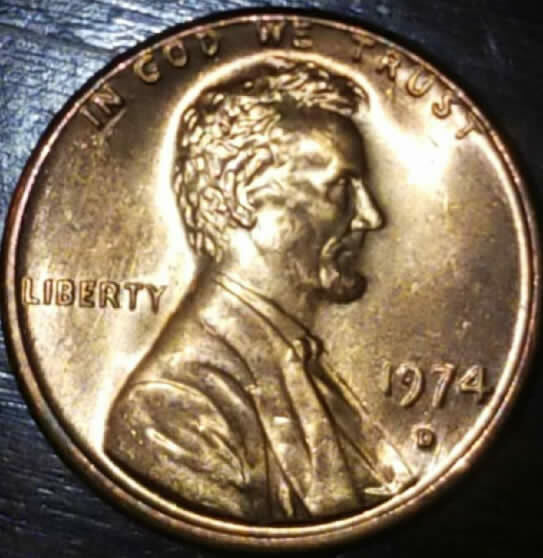 Take Time To Have This 1974 D LMC Graded? And This Huge Error Coin!! 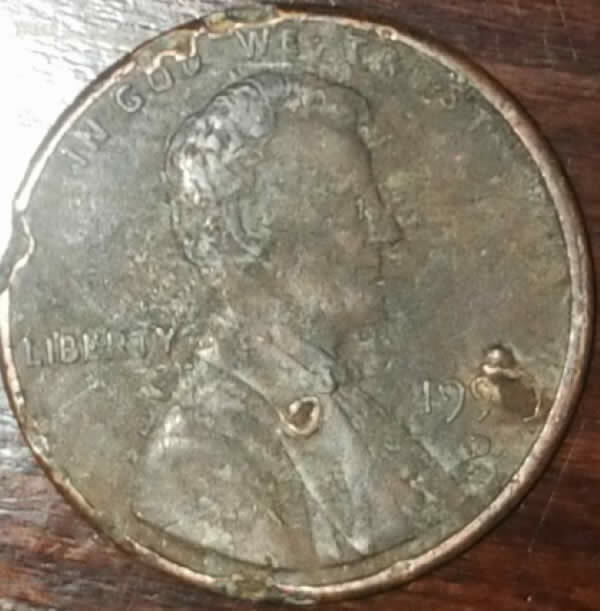 I don't see anything, the first coin just seems really mangled, maybe a few cuds but I'm not for sure since the coin is in such a bad condition, the second cent, well you need to be more specific, where do you see the error? 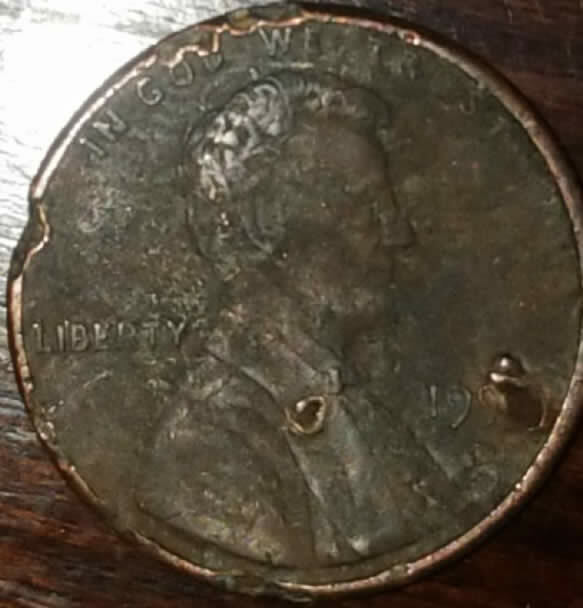 Sorry, not an error coin. Just been damaged and has zinc rot. out to get graded as it would cost way more than the value of the coin. MS 1974D cents go for about $1-1.50. In the future, please crop your photos as per CCF instructions. Slight mis-aligned die on the '74-D, but certainly not worth submitting. Both are not even worth grading. 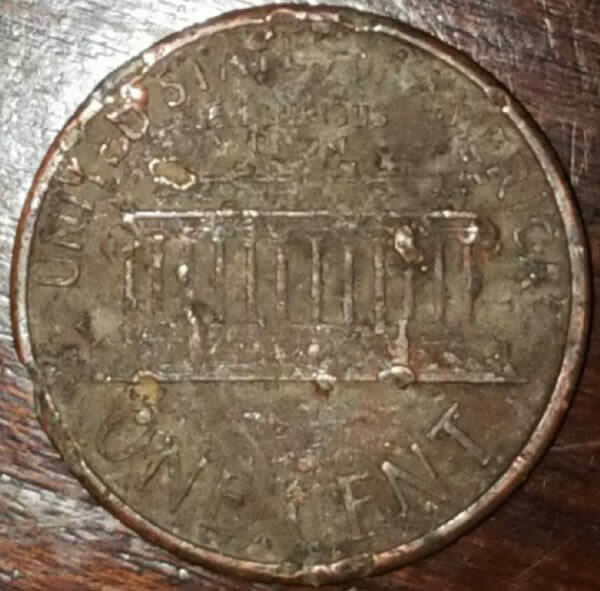 The first coin is heavily damaged and magled. 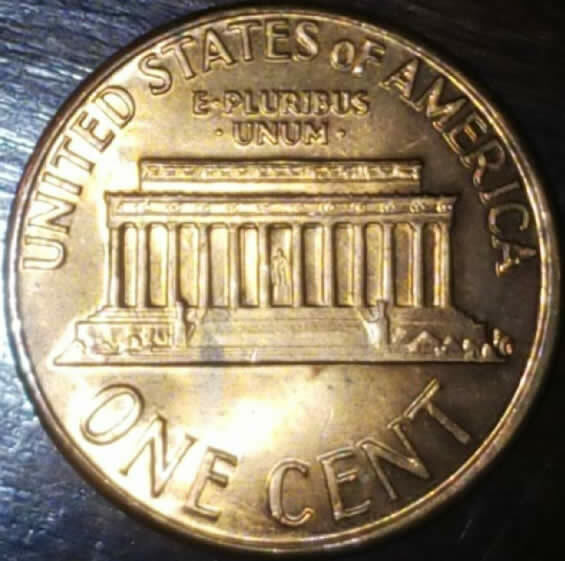 It's worthy exactly one cent.